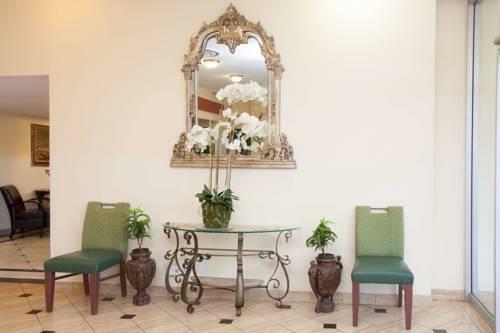 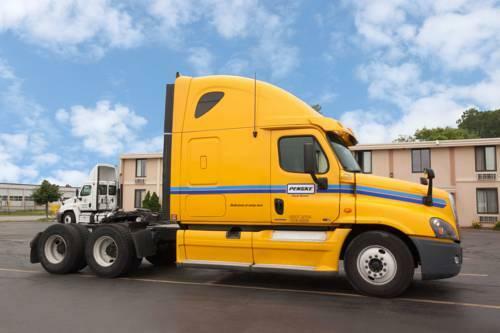 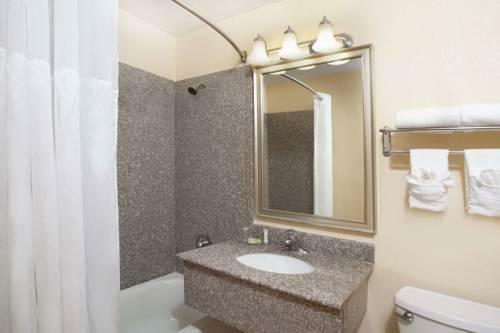 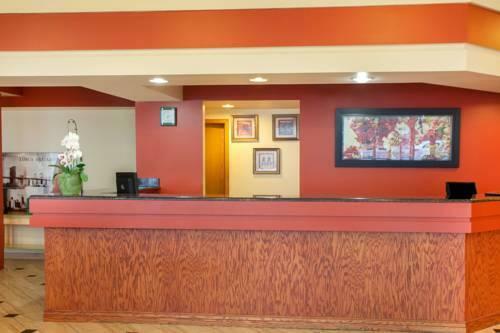 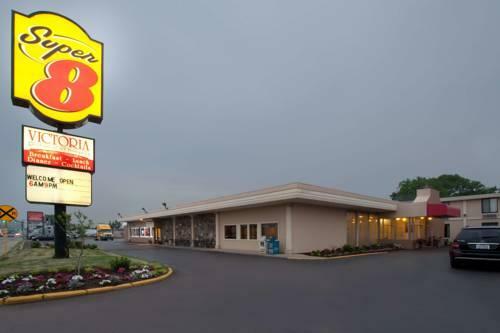 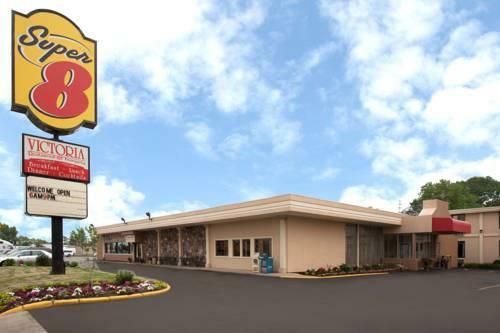 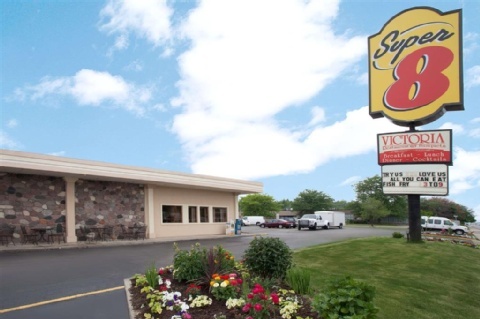 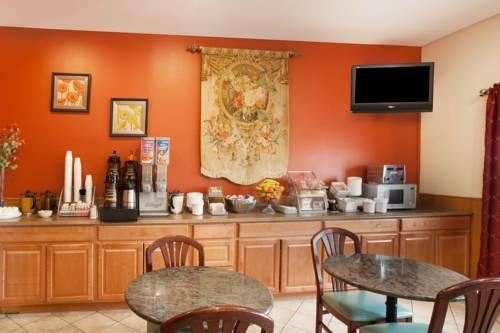 A continental breakfast Wi-Fi an airport shuttle and parking are included at the affordable pet-friendly Super 8 Chicago Northlake O'Hare South. 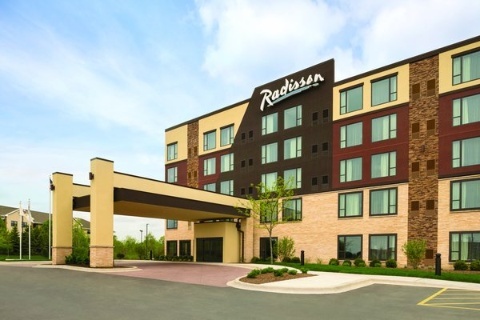 It's near many corporate offices and 15 miles from downtown Chicago. 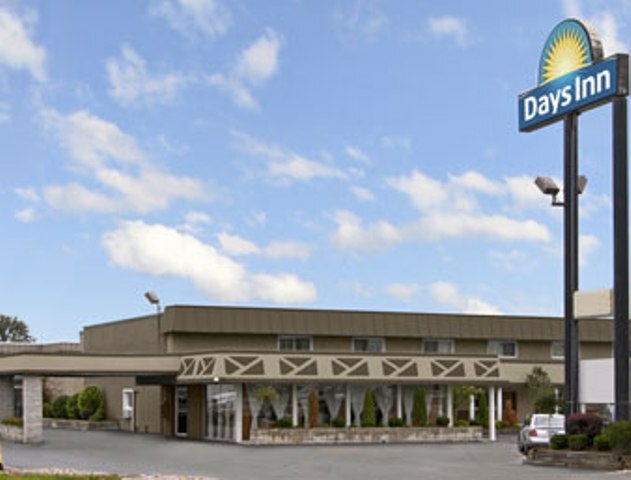 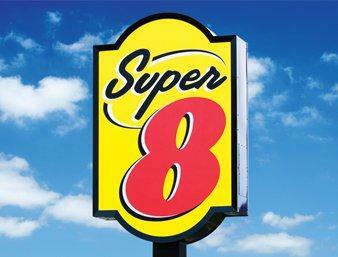 Renovated in 2009 the Super 8 houses 100 rooms on two floors. 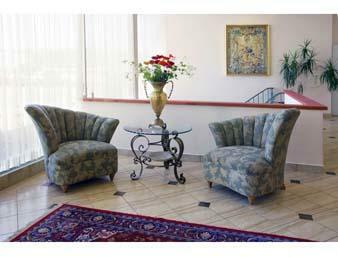 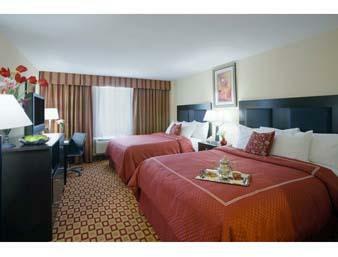 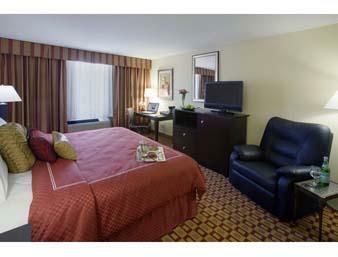 The large rooms offer comfortable bedding and modern amenities. 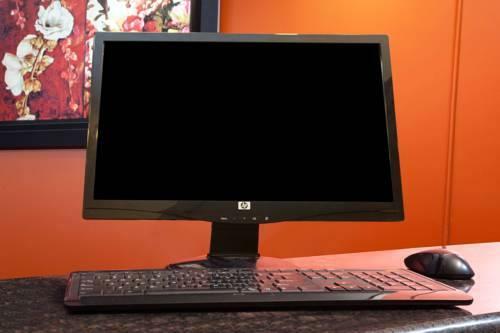 Free Wi-Fi keeps you connected. 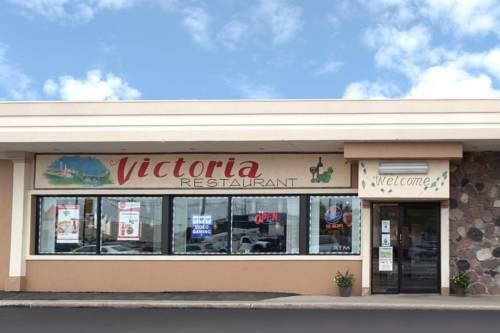 Microwaves and mini-fridges are available for an additional fee. 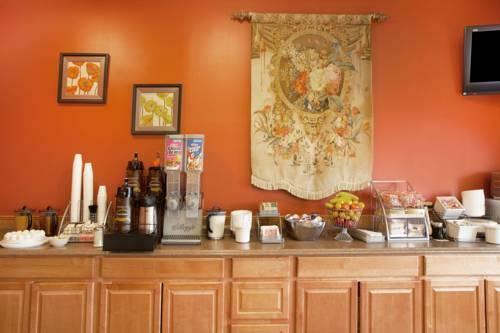 A free continental breakfast is included and there's also a restaurant serving American dishes. 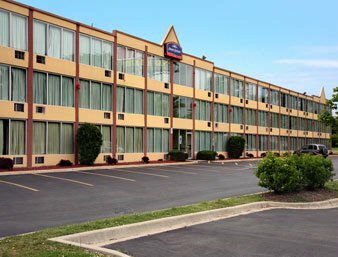 Located five miles from O'Hare Airport in Northlake the Super 8 O'Hare offers a convenient airport shuttle and free parking. 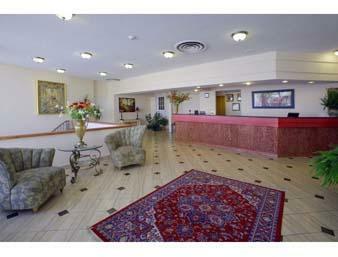 Restaurants and shopping are minutes away. 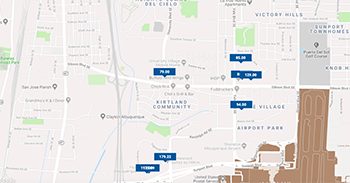 The Super 8 is within five miles of the Donald E. Stephens Convention Center Kraft Foods Sun Chemicals Corona Beer and many other headquarters. 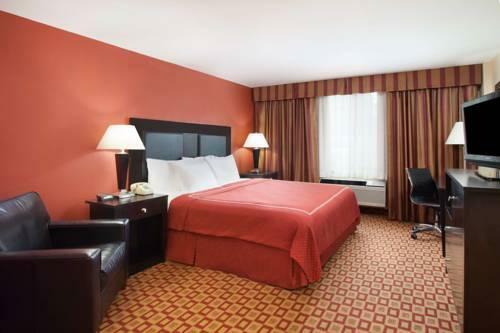 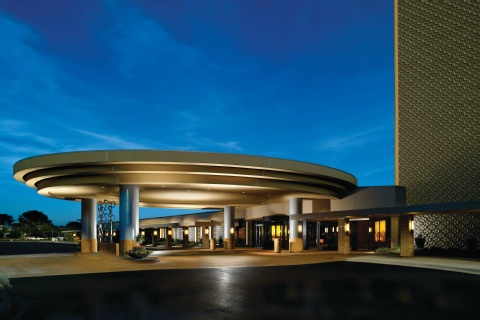 The Super 8 Chicago Northlake O'Hare South with modern accommodations and extra amenities is a great deal for guests who want a laid-back location near the airport and many of Chicago's company offices.